One of the breakout stars of the Cowboys season has already gone under the knife less than a week into the offseason, David Moore of the Dallas Morning News reports. Defensive tackle Antwaun Woods had surgery on Thursday to repair a torn labrum. 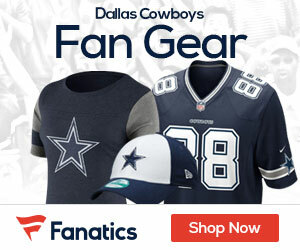 Woods suffered the injury in the Cowboys’ loss to the Los Angeles Rams in the NFC divisional round, a game that if you would have checked the Fanduel sportsbook app you would have seen that playing any Rams running back against the Cowboys would have paid off as they had huge games. After entering training camp as the fourth-team nose tackle, Woods quickly worked his way up the depth chart. By the time the team headed back to Dallas, the player added via free agency in May was working with the starters. Woods finished the regular season with 34 tackles, one and a half sacks and nine quarterback pressures in 15 starts. 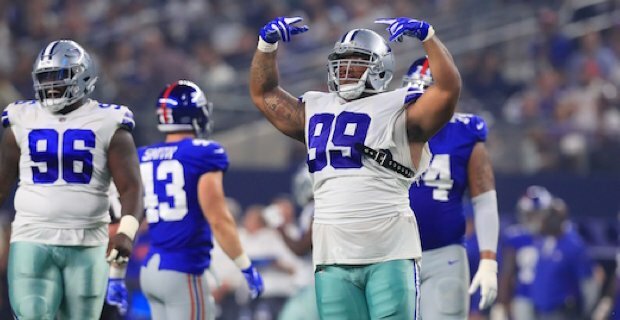 Last season Woods developed into one of the best linemen that the Cowboys had, and even by the end of the year was being thought of as a player who the team should look to lock up for the future. Woods took those words and ran with it, taking them to heart and working his way into not only a starting role but being a player that the Cowboys really could not have afforded to lose as they made their run to the postseason. Woods started for four years and earned All-Pac-12 First-Team honors while playing at USC, but he just never got the real chance to shine there, and once the NFL Draft came around, his phone never rang. He signed with the Tennessee Titans but said he didn’t fit well in their 3-4 scheme. He played just 17 snaps in one game through two seasons. Once he got to Dallas, it all changed, and now he and the Cowboys seem like a perfect fit for the future.